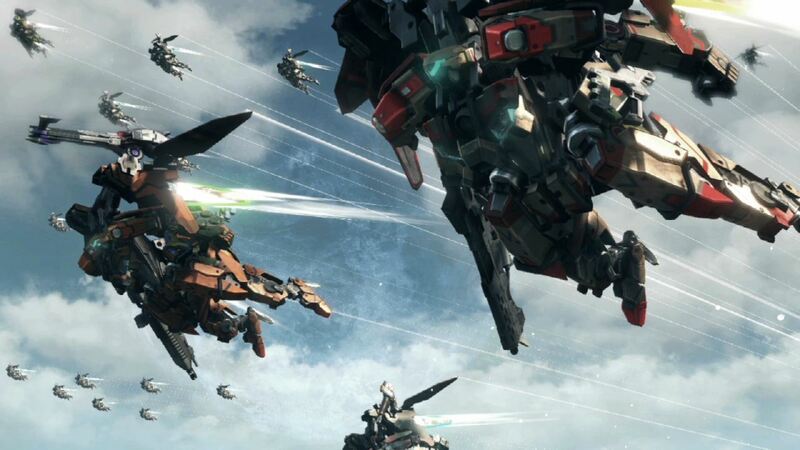 After nearly three years of waiting, Monolith Soft’s Xenoblade Chronicles X is almost here. The epic open world RPG promises to be a follow up to the Wii exclusive Xenoblade Chronicles, which is widely acknowledged to be one of the greatest RPGs ever made. Xenoblade Chronicles X is, unlike the Wii original, will get Nintendo’s full backing for a release in the west- which has manifested itself in the form of a pretty sweet Special Edition. That Special Edition is unboxed here in this video, and really, it is a thing of beauty. It’s a great Special Edition, the kind that we don’t really get much of anymore, and it seems like it fits the game like a glove too. It’ll probably raise your hype and excitement for the game even more. Xenoblade Chronicles X is coming out exclusively on the Wii U on December 4. Stay tuned to GamingBolt for more coverage and information.